In an attempt to find more recipes with eggplant since they grow in such abundance I came across this one and decided to give it a try since it is both gluten free and dairy free. 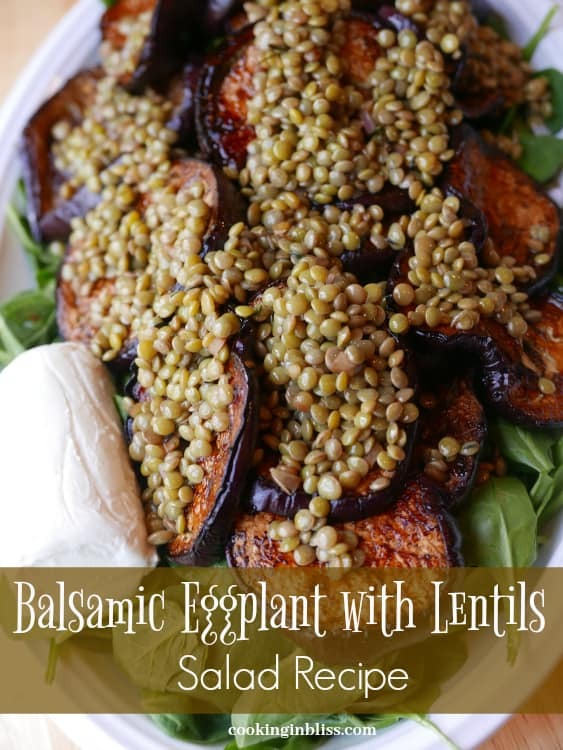 This eggplant salad recipe with lentils is very easy and looks stunning on your table. It is supposed to be a side but I served it as dinner since it was filling and we often eat salads for dinner. You could add grilled chicken also marinated in the balsamic marinade. When you think of Thanksgiving you probably don’t think of salad, but you should. 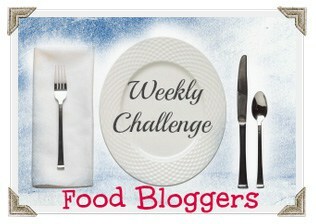 I found so many salad recipes that made my mouth water and I had to share them with my readers. They would be perfect to compliment your Thanksgiving dinner. 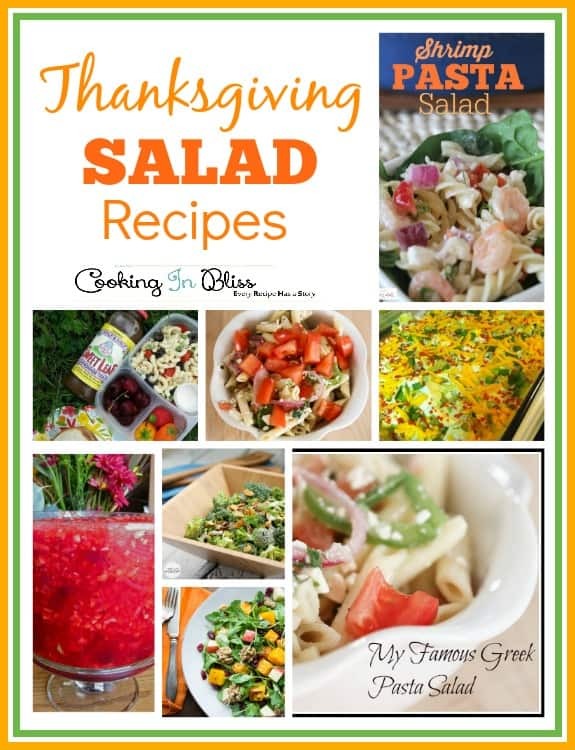 Here are some yummy Thanksgiving salad recipes for you to try. Let me know which one you think will go perfectly with your Thanksgiving dinner. The story behind this recipes is a girl’s trip I took. I am not sure why but I always wanted to go to Greece. I finally had the opportunity to go to Greece a couple of summers ago. The taste of the fresh feta cheese has never left my mind. I have three kids and they love pasta. 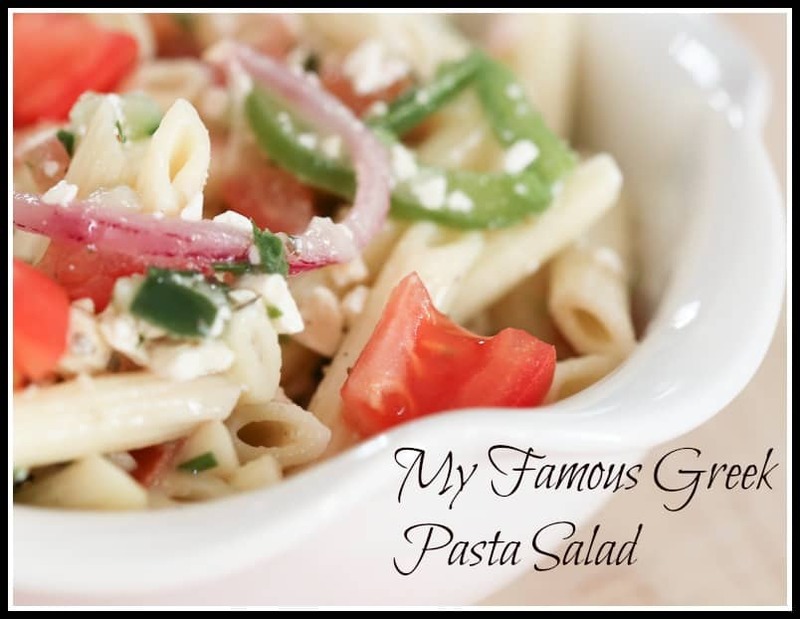 The problem is I am over pasta and sauce so I decided to dice up what I had on hand and I came up with this wonderful recipe for Greek Pasta Salad Recipes . You will cook the pasta as per the instructions on the box. Then you will cut and combine the ingredients above. You will poor those ingredients over the drained pasta. You can kick up this recipe by placing it over spinach. 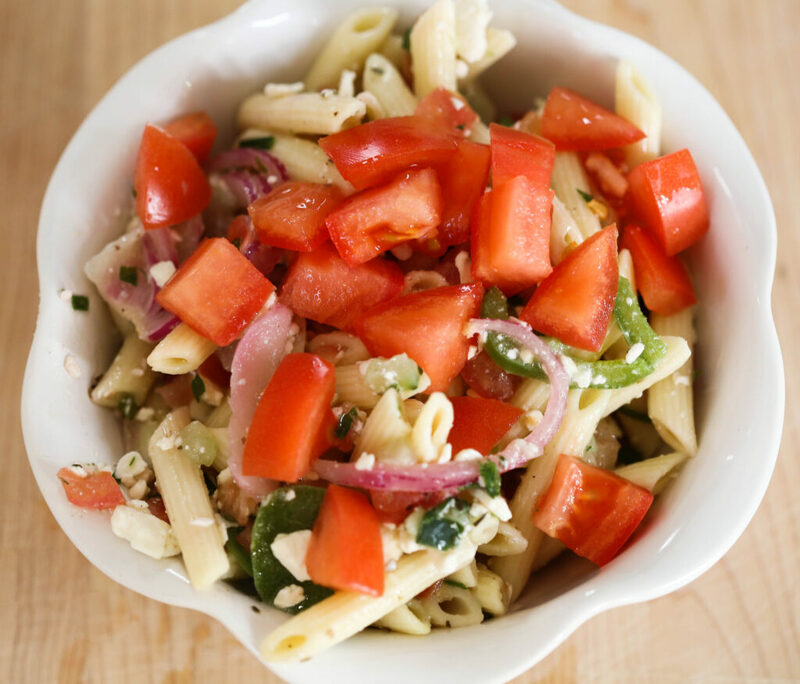 Another Greek Pasta salad Recipe idea is adding shrimp or chicken to this dish. If you aren’t in the mood for the past take the greek salad mix and place it in a wrap with ham , chicken, or shrimp. I have to say this taste great the second day as well as the first. 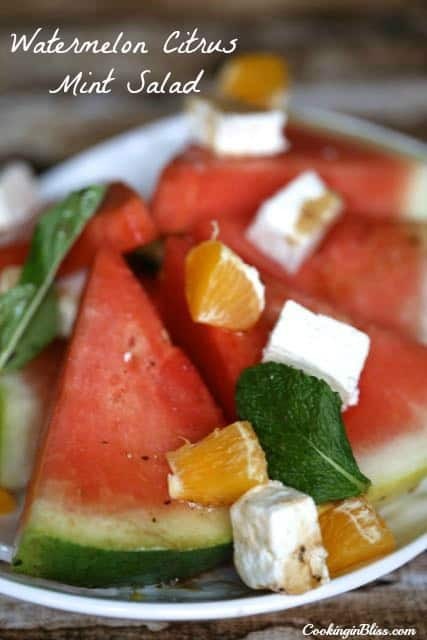 One thing is for sure that this recipe reminds me of greece. It has become a family favorite and it is what I eat when I want to get back to my wonderful Greek vacation.